Established in 1978 Electric Brake Specialists has been servicing and repairing caravan and trailers of all size for over 30 years, we are a family business committed to customer service. Specialists in all braking systems, chassis repairs and under trailer maintenance from pre-trip services, wheel alignments, brake controllers and complete brake conversions. 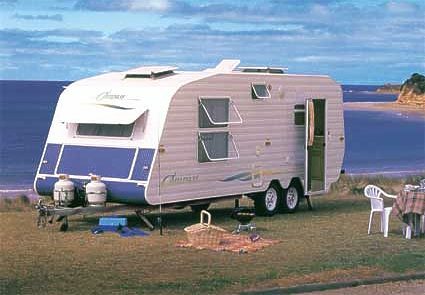 Brake systems for Caravans, Trailers, Horse Floats, Travel Trailers & Boat Trailers. Click on the link to view a selection of Electric Brake Controllers. To view our parts and accessories click on the above link. To view information regarding regular maintenance click the link. All information on this site is general and should be used as a guide. For technical information call us on (08) 8263 0600, or visit our premises at 14 BRAESIDE AVENUE, HOLDEN HILL, SOUTH AUSTRALIA and talk to our helpful staff.